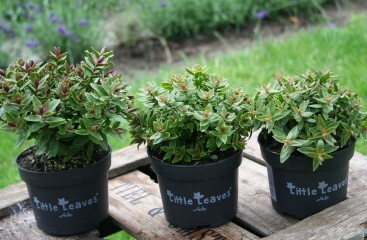 We present you our new Hebe line under the name ‘Little Leaves®’. 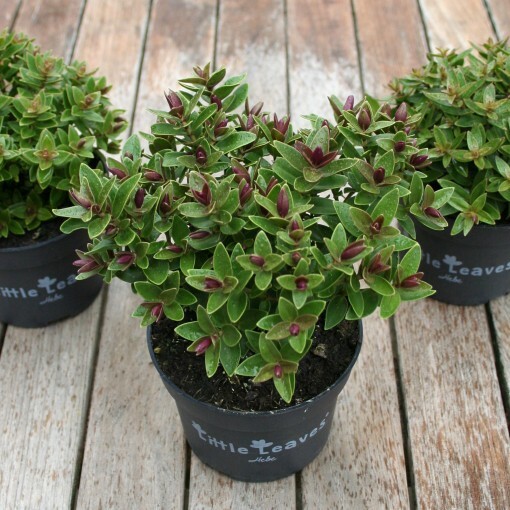 This assortment includes Hebe ‘leaf types’ derived from our breeding program. 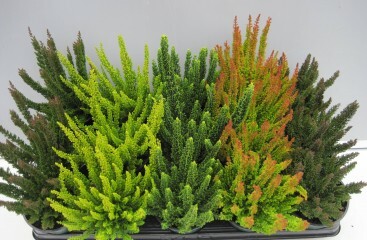 The varieties are distinguished by plant form, leaf color and leaf shape. 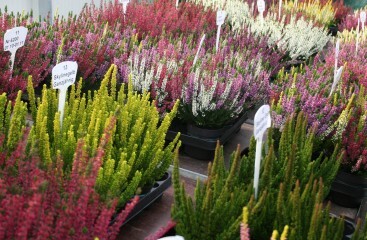 Besides that, the Hebe’s are selected on tolerance for leaf spot (Septoria exotica) and downy mildew (Peronospora grisea). 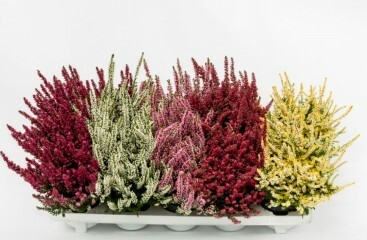 Currently, the assortment consist of three varieties; Hebe Jolly® Hebe, Hebe Funny® and Hebe Rocky®. 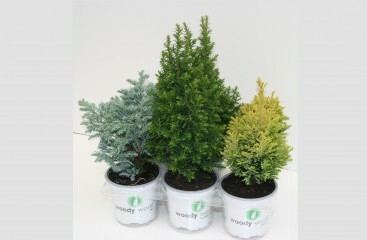 These varieties can be found under page”Products” on this website. The Little Leaves® assortment will expand in the next years. We will keep you informed!